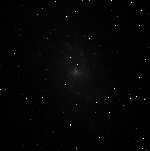 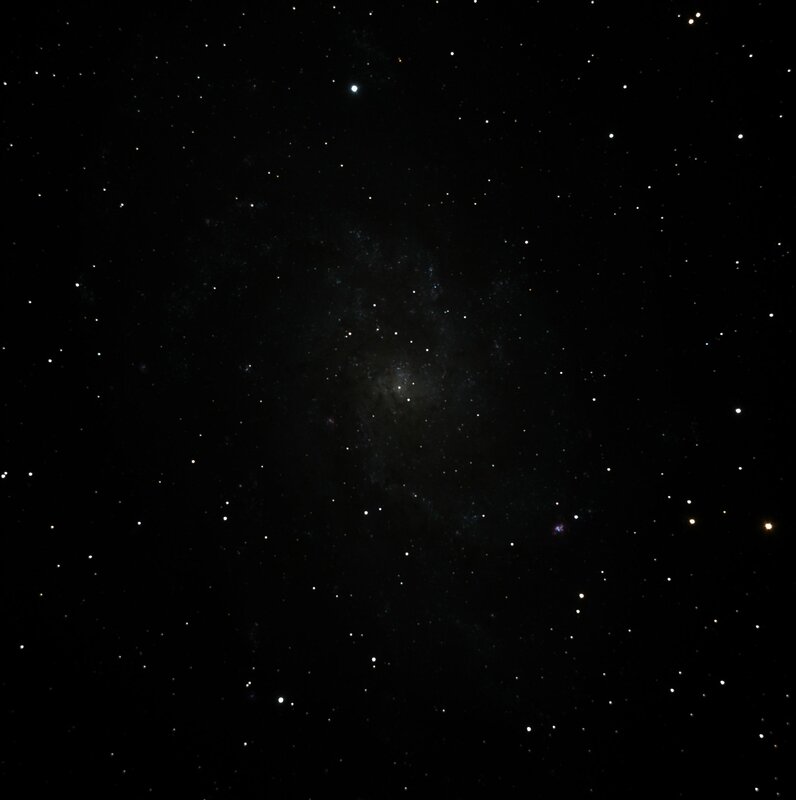 At a distance of 3 million light years, M33 is one of the nearest galaxies, about the same distance as Andromeda. 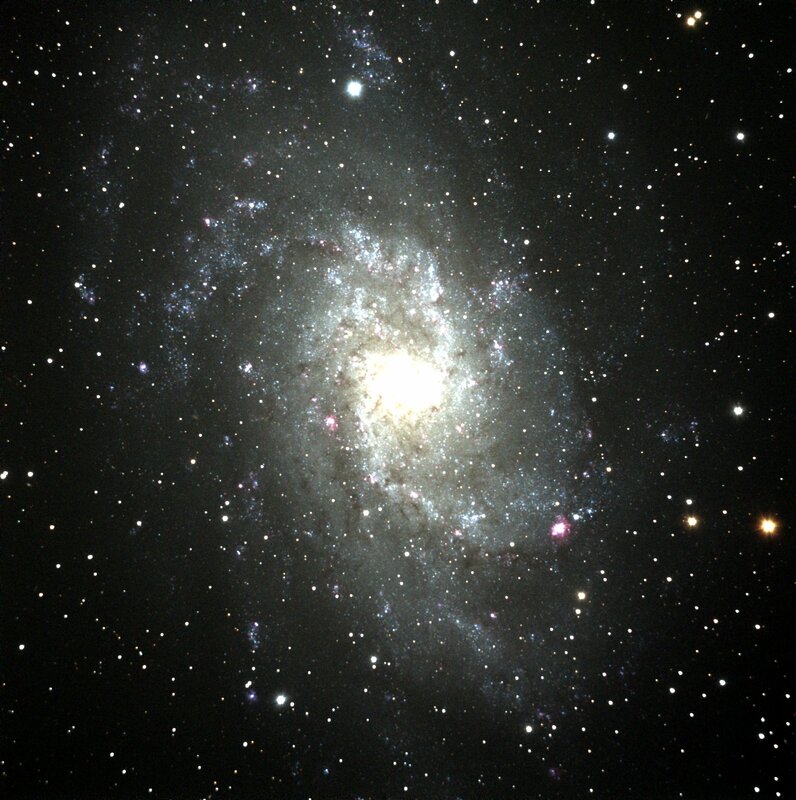 It is, in my opinion, the most spectacular of all the galaxies for imaging, since it is possible to resolve a large number of individual stars and nebulae. 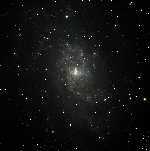 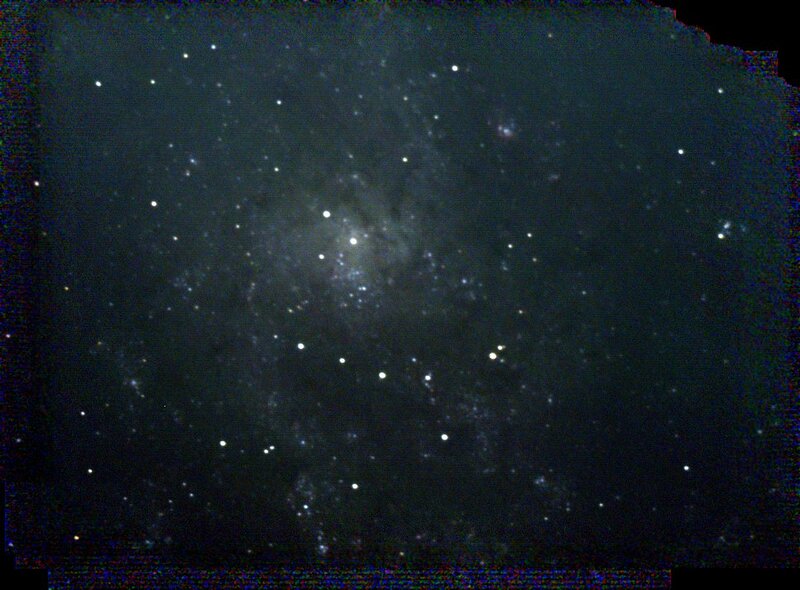 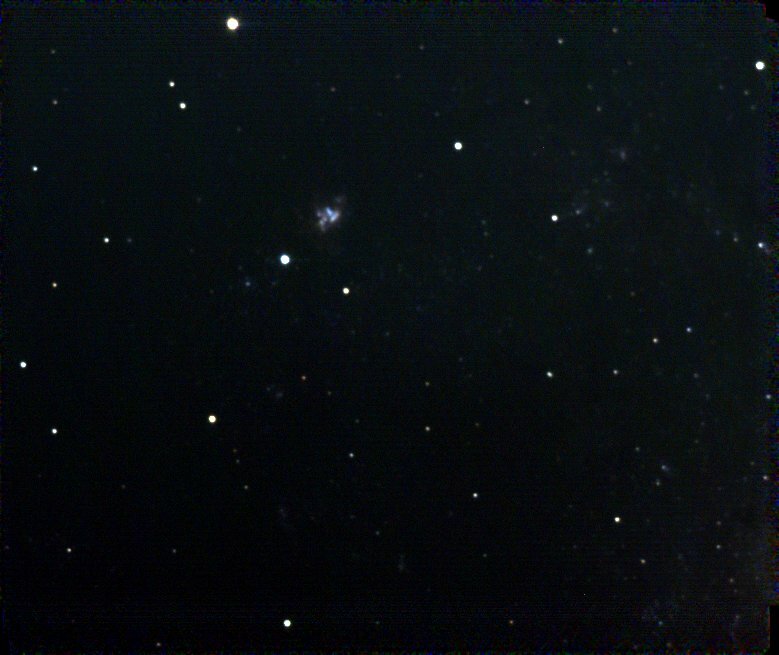 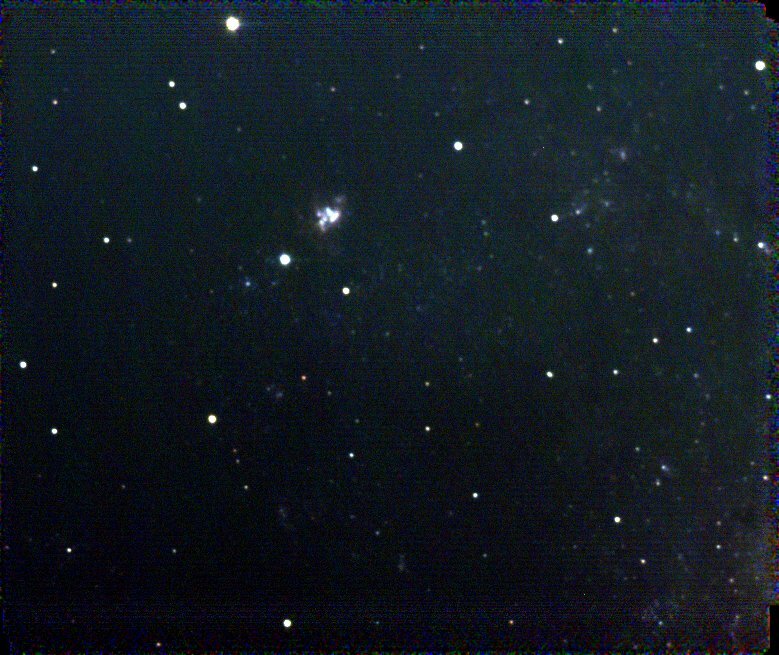 There are globular clusters in the image as well, though it is not obvious how to distinguish them from stars. 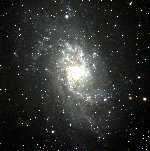 The brightest emission nebula, appearing at about the 4:30 position relative to the center, is NGC 604.